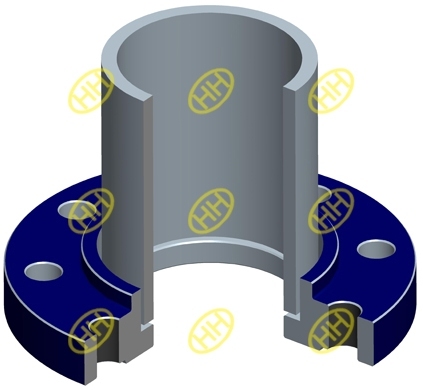 The socket welding connection is on kind of pipe end for fillet welding,as we know the welding forged pipe fittings of ANSI /ASME B16.11 are socket welding joint,they are same application with the socket welding flanges,mainly used in small sizes and high pressure piping connection. 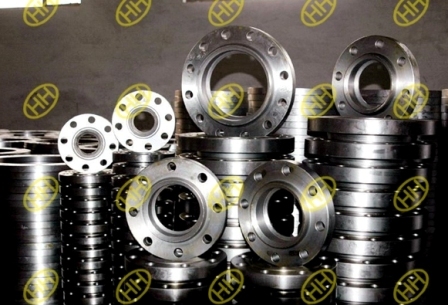 Socket weld pipe flanges are commonly supplied with a raised face(RF),flat face(FF).When a raised face is necessary for socket weld pipe flanges,the standard height of the face is 1/16″ when the flanges pressure is less than class400.When socket weld pipe flanges is class 400 and up,the standard socket weld pipe flange raised face height is 1/4″. 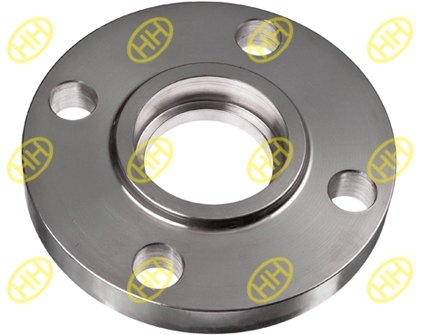 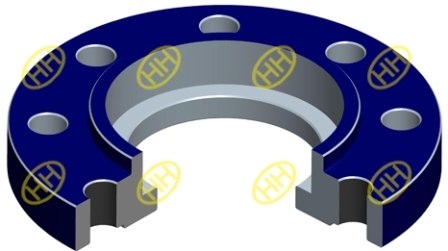 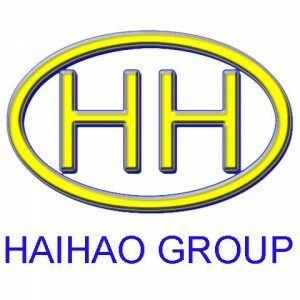 The socket welding flange are typically used in hydraulic piping systems and steam distribution lines,Hebei Haihao Flange Factory can supply the socket welding flange in all materials and customized specifications.